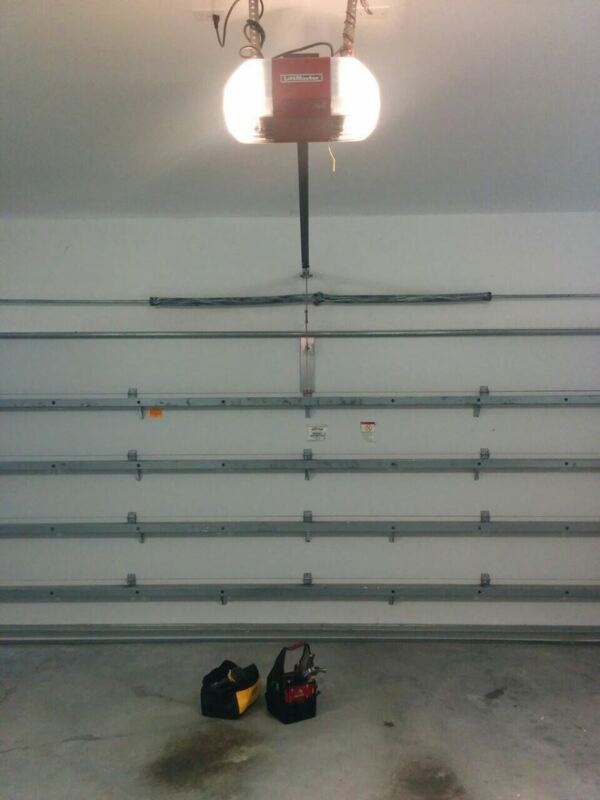 There are a variety of garage openers on the market. These can be classified as three types of openers: screw drive, chain drive, and belt drive. The purpose of each of these door openers is to mechanically open and close a garage door. Some designs are quieter and require less maintenance overall. Our company provides professional installation and service for all types of garage door openers. 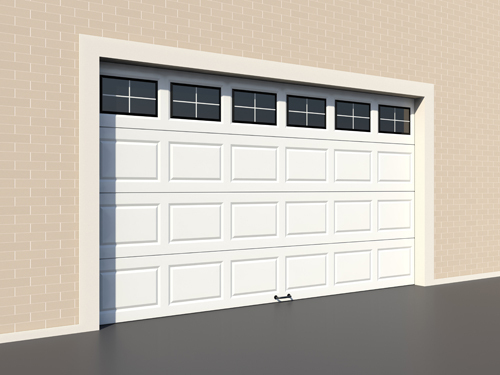 Screw driven door openers are simpler and tend to be the louder of the three garage door types available. The opener rotates a large sectional screw within the track which moves the opener carriage back and forth along the track. Screw driven door openers encounter constant friction along the sectional screw and the threads of the trolley carriage. This makes lubrication and frequent inspection a must. We provide professional maintenance and installation services for screw driven door openers. Chain driven door openers are more complex than their screw drive counterparts, and chain driven door openers are less noisy than screw drive door openers. Unlike screw driven door openers, the motor head of a chain driven opener rotates a sprocket instead of a sectional screw. The chain is connected to the trolley carriage and actuated by the motor head sprocket. 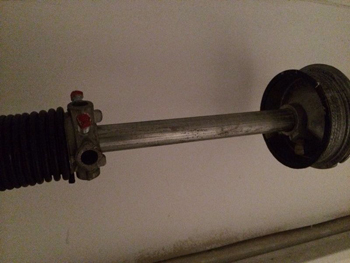 Improper chain tension can cause the untimely failure of a chain drive door opener. Our company provides scheduled maintenance, installation, and repair services for top chain driven door opener brands. Belt driven door openers are the quietest of the three types of door openers. Like the chain driven door opener, belt driven openers use a sprocket attached to a motor head to move the belt. Unlike the other two types mentioned, belt driven door openers use a rubber or composite based belt to drive the trolley carriage up and down the track. A downside to note is that hard-stuck dirt and debris can break down rubber or composite belts over time. Our technicians provide professional scheduled maintenance, installation, and repair services for top belt driven door opener brands. We provide professional garage door opener installation and servicing on top brands. 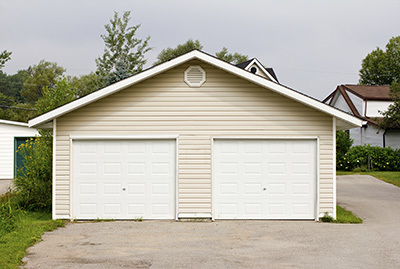 Talk to Garage Door Repair Valrico to get a door opener system installed that works for you. Give us a call or send us a message! Browse our website to learn more about our services.